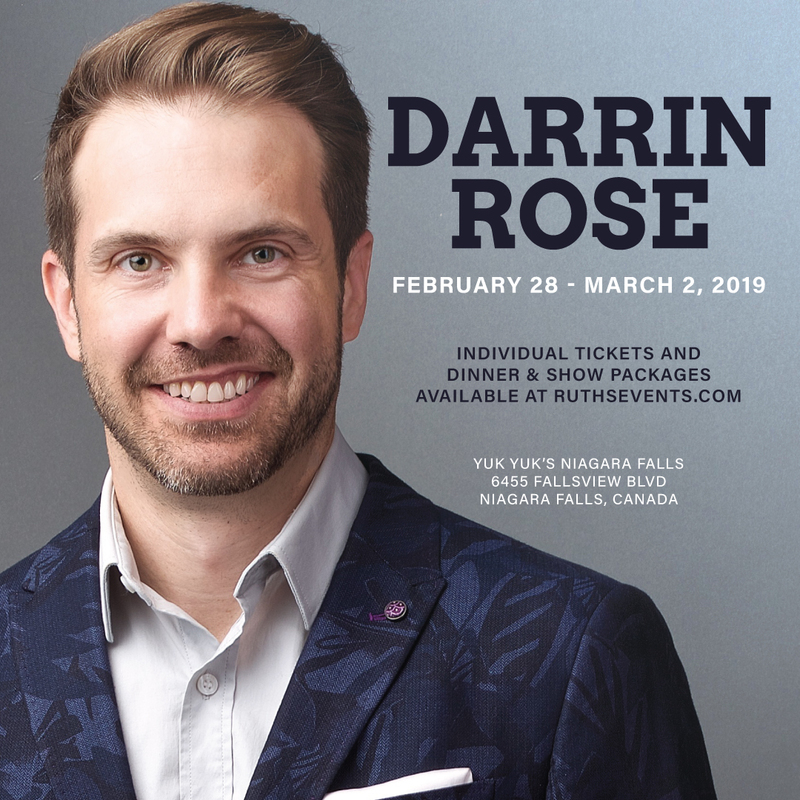 We would like to invite you to join us in celebrating a night of fantastic cuisine and comedy headlined by star of the CBC show “Mr. D”, Darrin Rose. 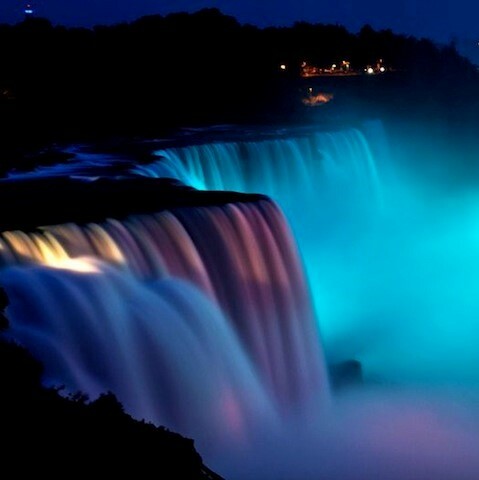 See the majestic Falls bathed in all the colours of the rainbow as Niagara Falls is brought to life each and every night! 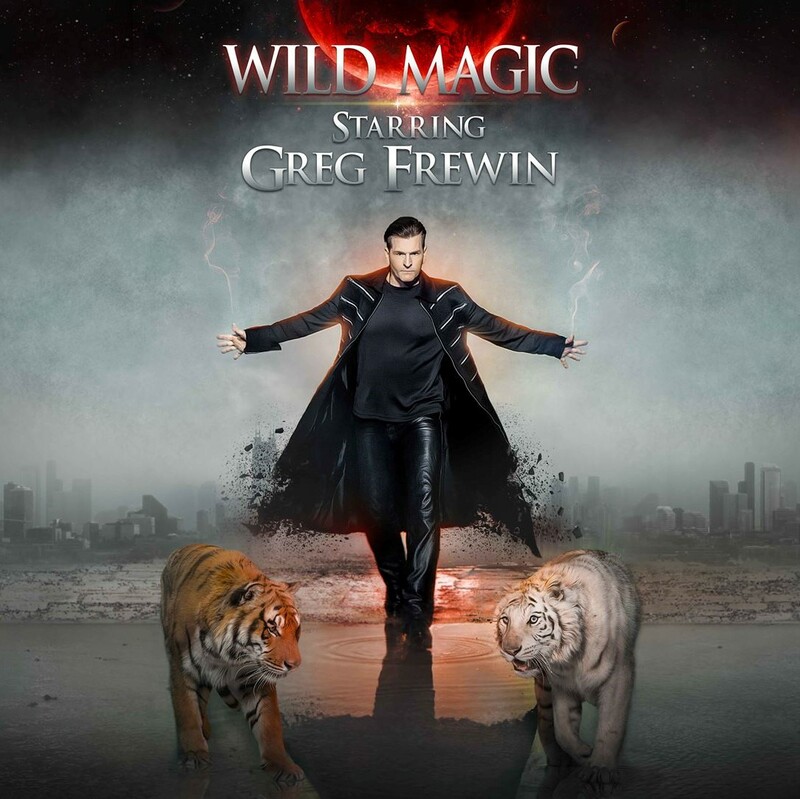 Named the World Magic Award's Magician of the Year in 2009 and frequently cited by his peers as The International Champion of Magic, Greg Frewin knows more than a little about putting on a show. His levitation's and eye-popping acts are accompanied by performances from agile dancers and appearances by exotic birds, creating a full-sensory, family-friendly performance. 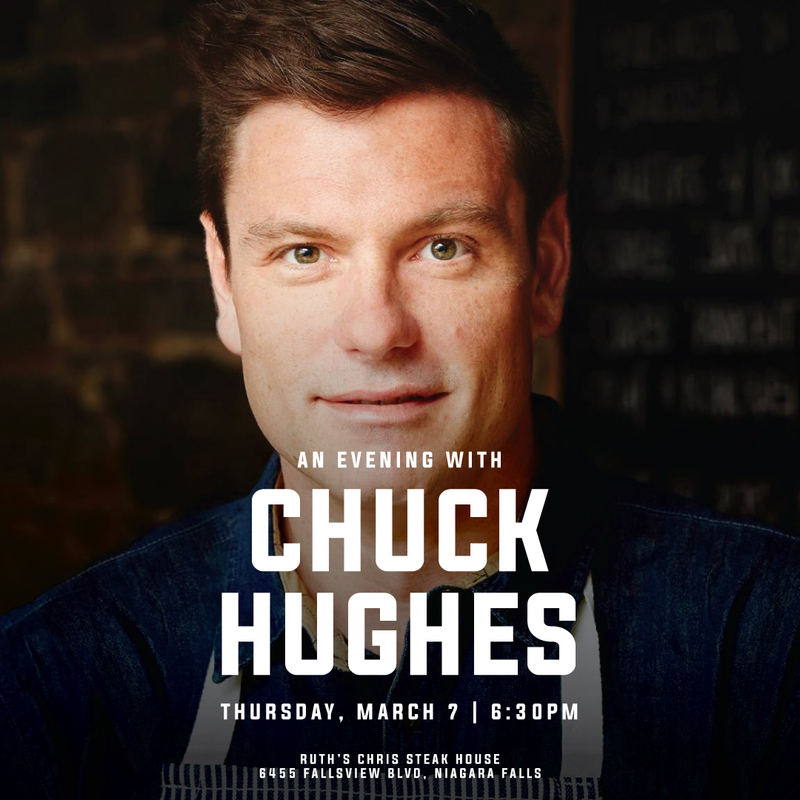 Join us for an evening with Chef Chuck Hughes! 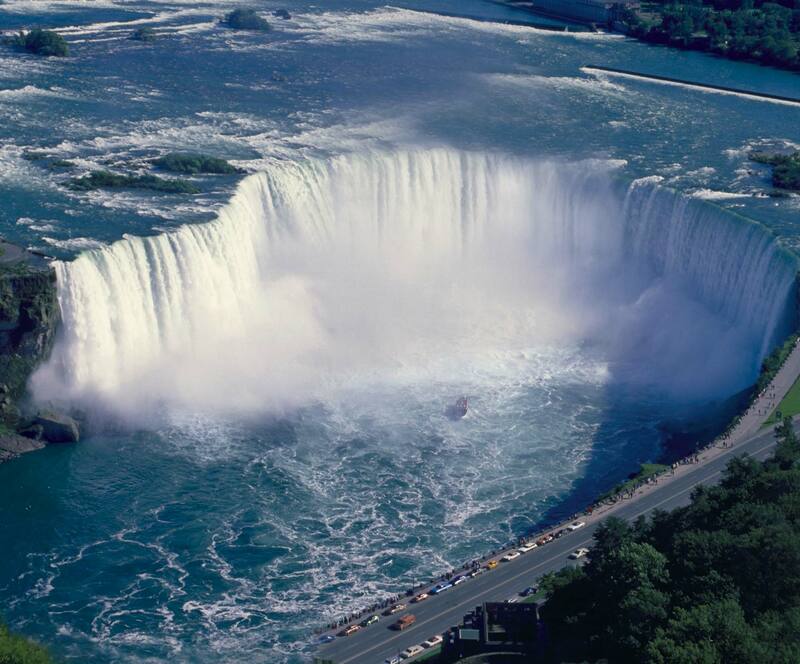 The ‘Cook Chuck’s Top Recipes’, ‘Catch Chuck on Chuck’s Day Off’ and ‘Travel to Mexico with Chuck’s Week Off’ host and chef will be coming to Ruth’s Chris Steak House, Niagara Falls, ON, Thursday March 7th, 2019 beginning at 6:30pm. The chef and co-owner of Montreal staples ‘Garde Manger’ and ‘Le Bremner’ is still the only Canadian chef to beat the legendary Bobby Flay in Food Networks popular ‘Iron Chef America’. Known for his charisma and endearing charm, Jax Taylor will mesmerize you with his affable features. 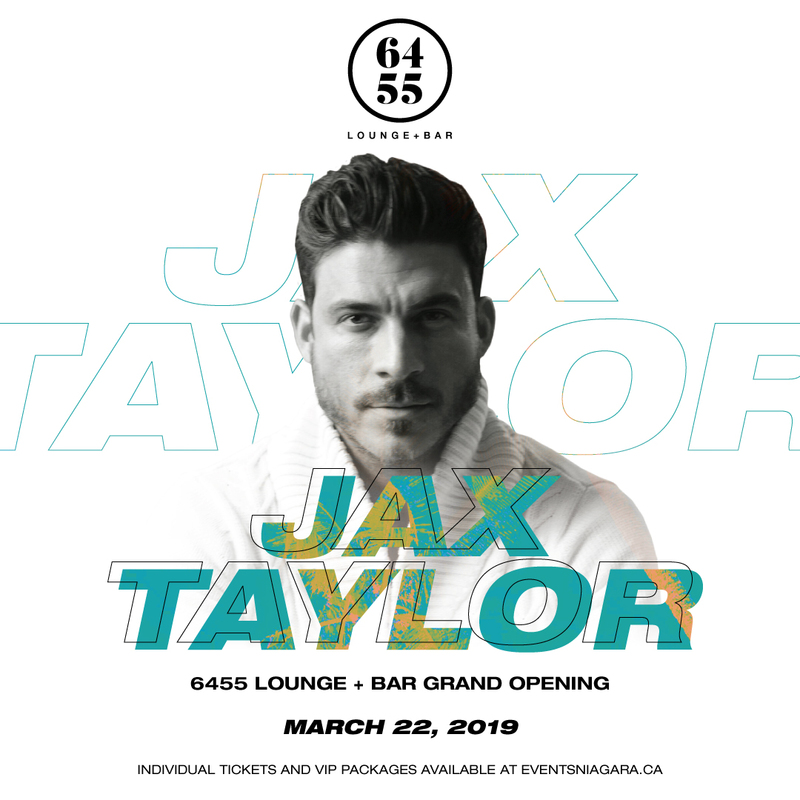 Come hangout with Jax at Niagara’s newest hotspot. The 6455 Lounge + Bar is breathtakingly beautiful with classy décor through and through. 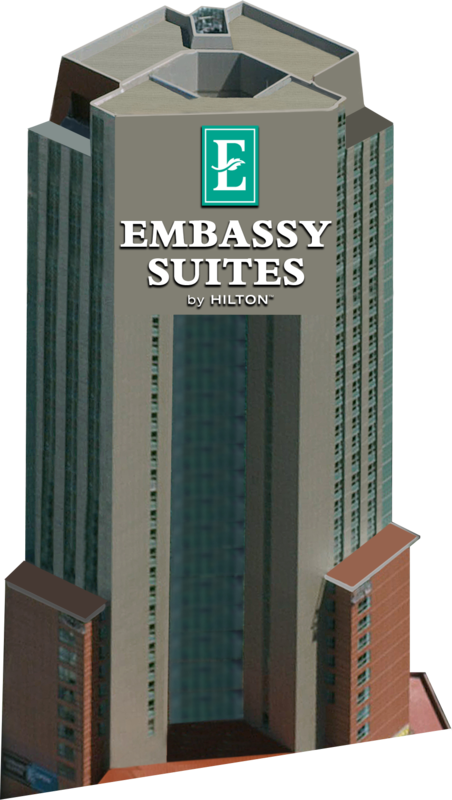 Hip DJ will spin magic in these exotic interiors creating an atmosphere for an incredible time. 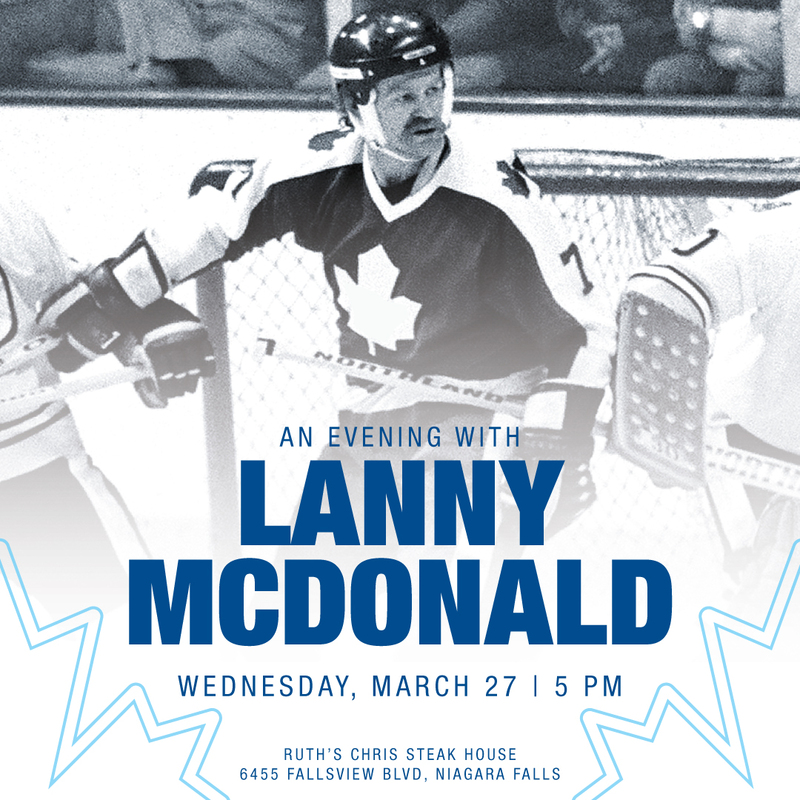 Please join us in watching the Maple Leafs take on the Flyers with Leafs legend, Lanny McDonald! The evening will begin at 5:00pm where you will sit down and enjoy a Ruth’s Chris inspired meal. To follow dinner, you will have the opportunity for a meet & mingle and one autograph per person while the game plays on our big screen! 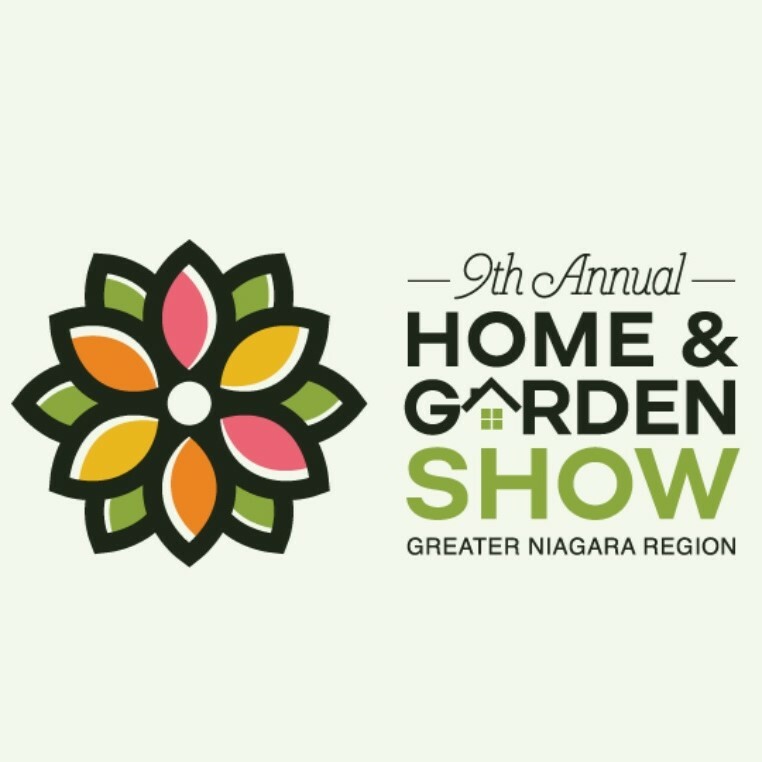 Solve all your projects in one place in one weekend at the 9th Annual Greater Niagara Home & Garden Show! You’ll find the latest products and services for your home and landscape: builders, remodelers, contractors, building materials, decks, pools, spas, entertainment systems, storage solutions, all kinds of plants, landscape displays, kitchenware, home accessories and so much more! 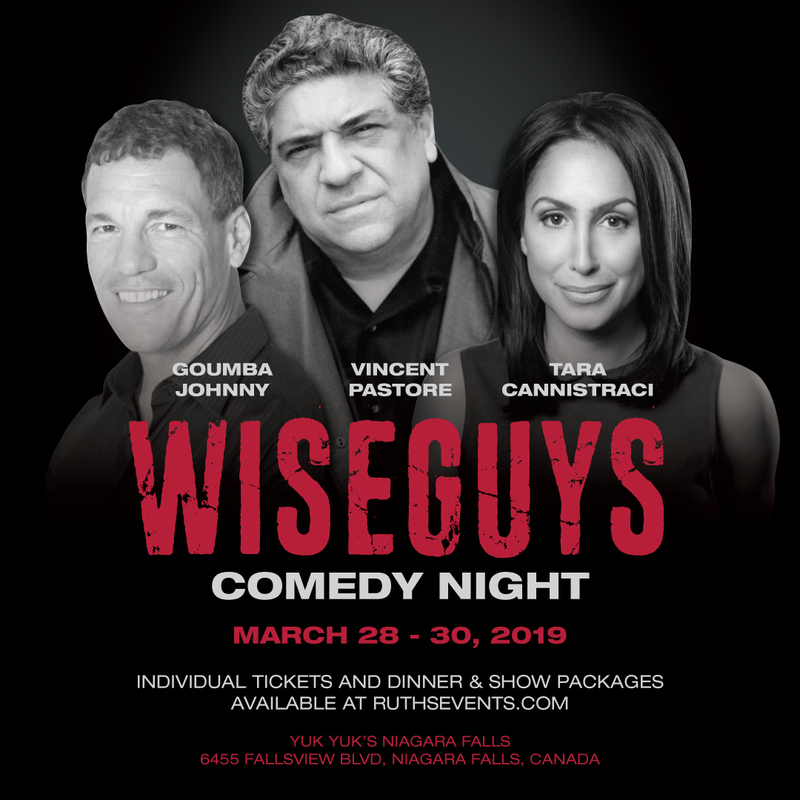 We would like to invite you to join us in celebrating a night of fantastic cuisine and Italian comedy headlined by Sopranos star Vincent Pastore, with feature act Goumba Johnny and MC Tara Cannistraci. 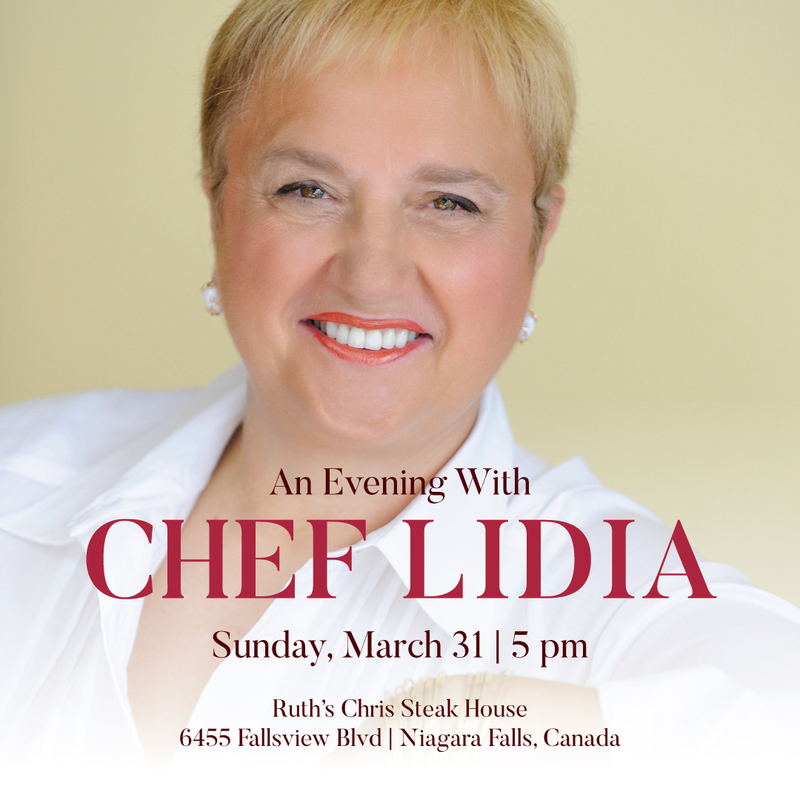 We would like to invite you to join us in celebrating An Evening With Chef Lidia! She is arguably one of the most well-known celebrity chefs in the world. Most well known for her TV shows including: Lidia’s Kitchen, Lidia Celebrates America, Lidia’s Italy in America and much more! This is an experience you will not want to miss! The night will begin with a meet and greet opportunity with Chef Lidia, followed by a chef inspired 4-course meal. 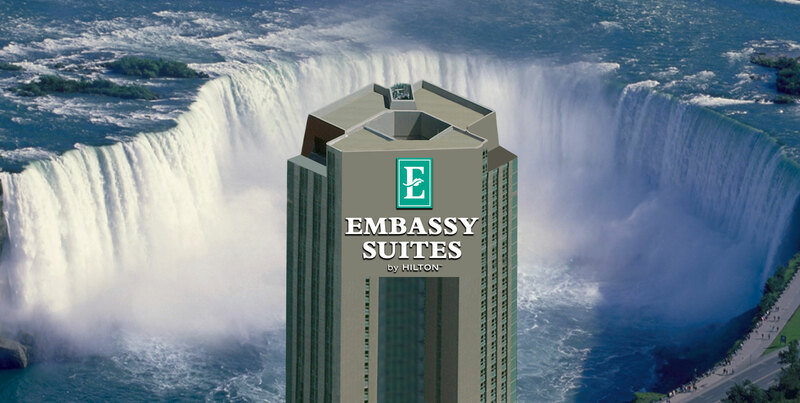 © 2019 Embassy Suites By Hilton® Niagara Falls - Fallsview. All rights reserved.